Dreaming of owning your own home but convinced you can’t afford it? 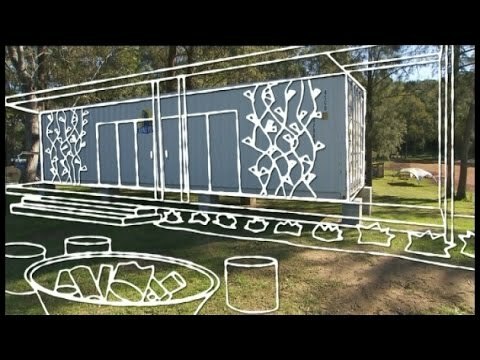 This week Adam, Jason and Pete team up for one of our biggest makes ever, literally building a home from scratch for under $50,000 – using a shipping container! Link to this post!